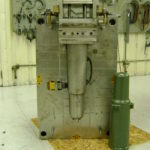 The Toolroom has been a St Louis area custom plastic injection mold manufacturer for more than 40 years with a diverse portfolio of different plastic injection mold types. 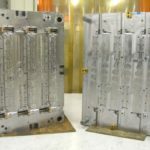 Our experts understand the ever-changing landscape of the mold making market as well as the need to offer our clients competitive pricing, service, and quality. Although we prefer that every tool is built in the United States, we provide our clients the option to have their plastic injection molds built offshore. The Toolroom is proud of the close relationships we have formed with offshore suppliers and we guarantee our involvement every step of the way to ensure that client and quality requirements are met. Custom plastic injection molding is one of our specialties and we take it a step further by actually create molds. Our partnership guides customers through every step of the process from design to fabrication and quality control, all aspects of industrial plastic mold production that are critical to today’s product standards. 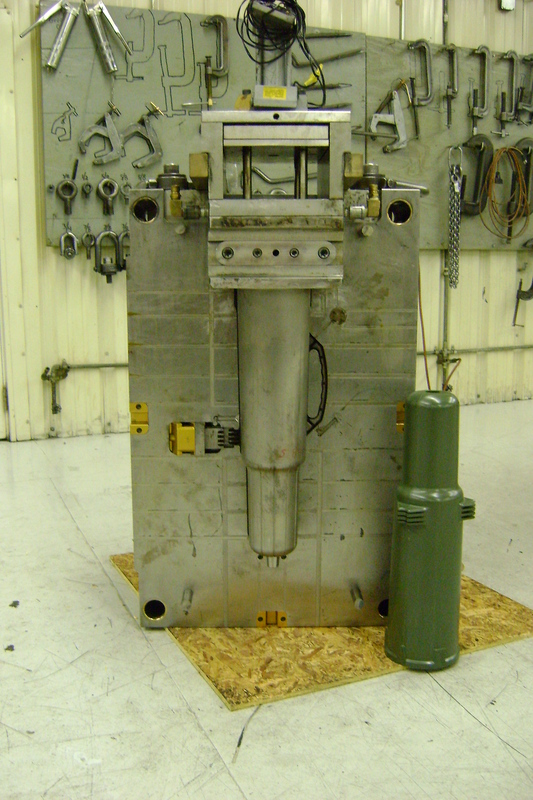 We crate additional value for our plastics injection customers with our mold refurbishing services. 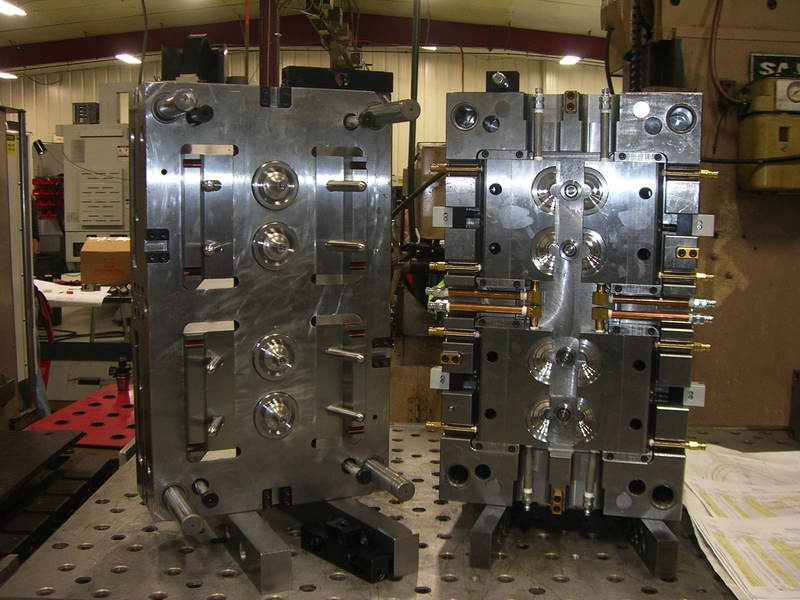 Ready to check on the cost of custom plastic injection molds? 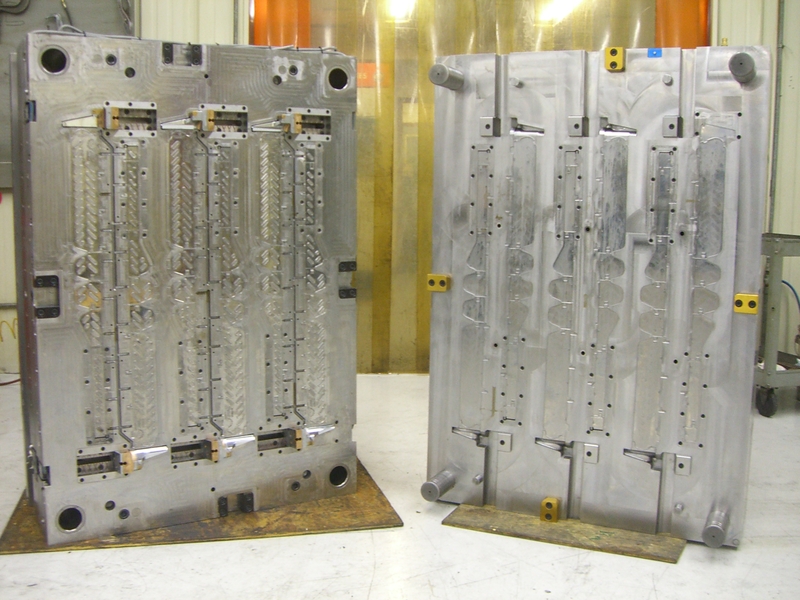 Get in touch with us about your project and we’ll send you pricing on custom molds! 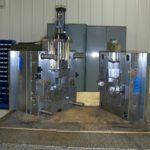 Whether you need us to make a custom rubber or plastic mold or you already have a mold, The Toolroom can also mold your rubber or plastic parts. 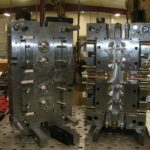 The Toolroom has been in the business of creating custom injection molds for more than four decades and can help take your product and create a custom injection mold for it. No job is too big or too small for The Toolroom. 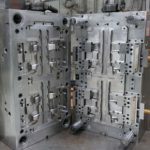 When you are creating a custom rubber or plastic part, you need a mold for that part, and we can work with you to create that mold. 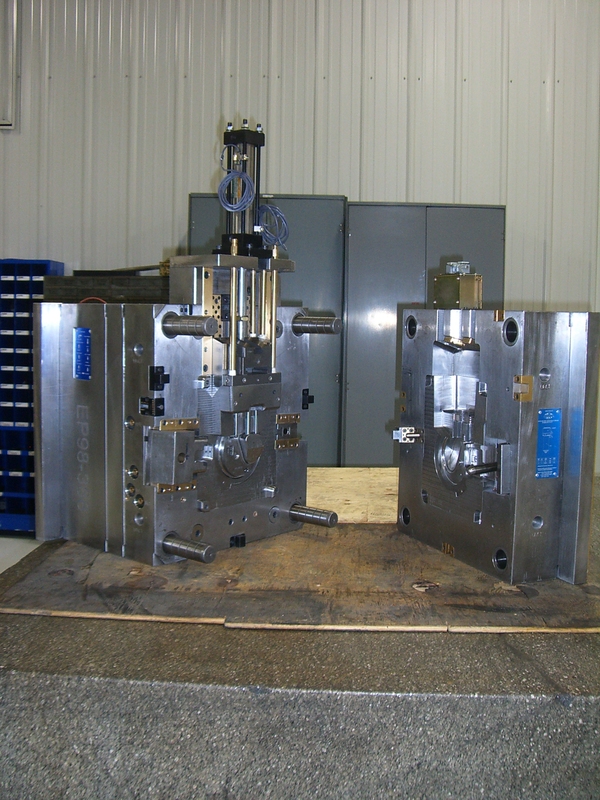 Custom injection molding is one of our specialties and we create custom molds right here on site. 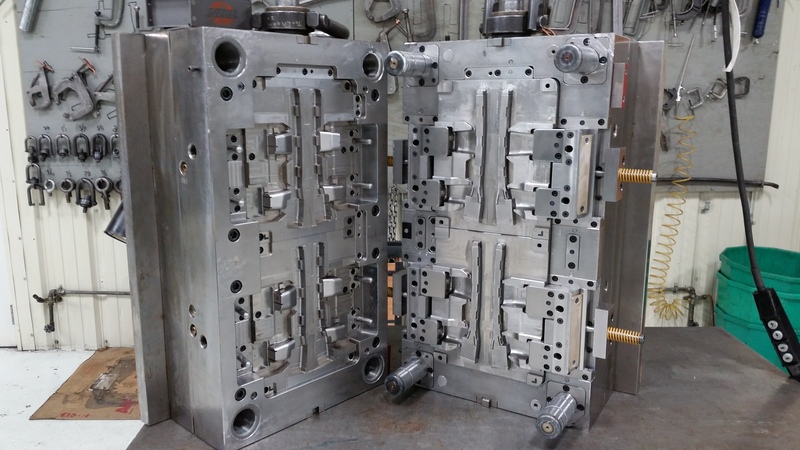 We have created custom molds for a variety of industries, including the medical, dental, aerospace, defense, consumer products and automotive industries. Even if your custom molding need doesn’t fit into one of these industries we can work with you to create your custom rubber or plastic part mold. Ready to get those plastic parts made? You’re probably looking for our plastic injection molding department, a part of our business specifically focused on injection molding services.